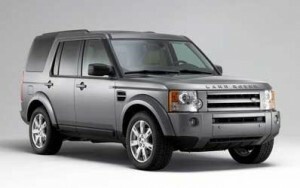 Viezu Technologies Land Rover Discovery remapping is custom calibrated to the customer's needs, offering a range of tunes from economy to performance remapping. 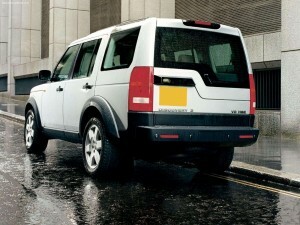 This allows you to get the very best of your Land Rover Discovery. As with all our Viezu tunes, its developed in house on our 3000bhp dyno, this is so you can be sure you are getting the best possible remap for your Land Rover Discovery. 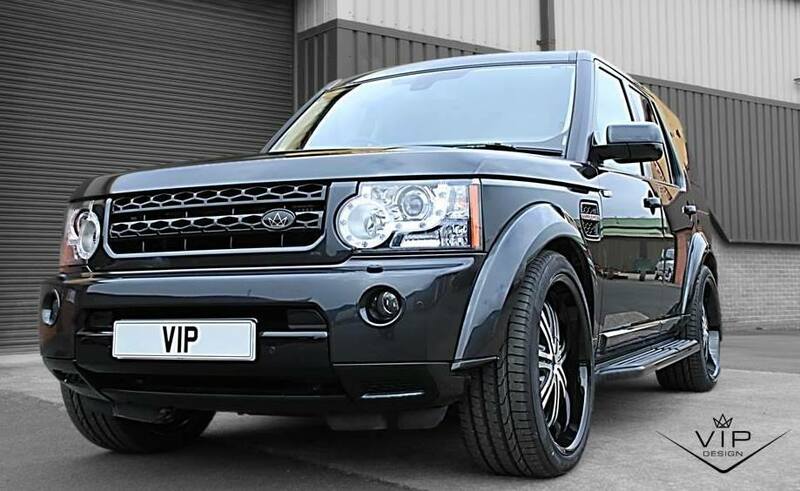 The extra torque that the remaps offer is an amazing addition to the vehicle giving it fantastic pulling power which Land Rover Discovery drivers love. In addition to your tune if you get your vehicle remapped at our head office we will provide you a before and after emissions test so you can see what impact the tune has on your emissions at no extra cost. Giving you peace of mind, with your custom tune. Check out Viezu Technologies on YouTube.